Based across the South West and South East. We are the largest Window Tinting company in the Uk & Europe, tinting around 10,000 cars last year alone. Window Tinting UK: If you are looking for a professional window tinting company, you have come to the right place. Did you know that Window Tinting UK is the largest tinting company in the UK and Europe, tinting around 10,000 cars last year alone! We offer a range of competitively priced tinting services perfect for protecting your car or property. Services include affordable car window tints, tinting window film for property, paint protection film, smart switchable window film, ceramic coatings, car wraps, commercial window film and bomb blast protection film. We operate across the South and South West of England including Bristol, Bournemouth, Brighton, Southampton, Portsmouth, Exeter and Cornwall. To make things easy, we come to you at a time to suit. 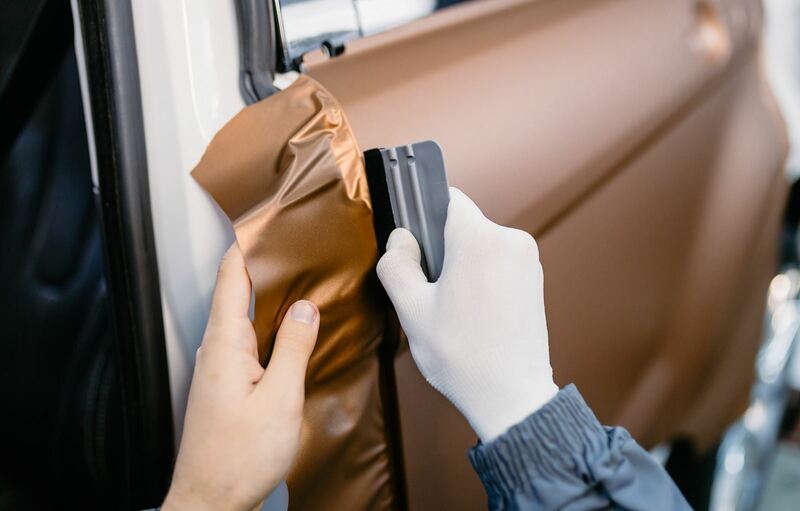 Our tinters are trained to the highest standards and all our window film products come with a lifetime warranty, giving you greater peace of mind. 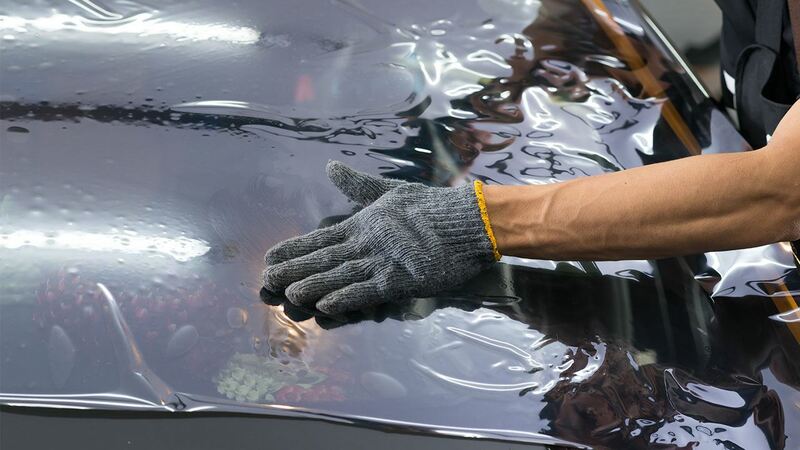 We specialise in automotive, marine, domestic and commercial tinting services. Our window film is compatible with most types of glass and offers many benefits. Protect your car with innovative paint protection film at affordable prices. 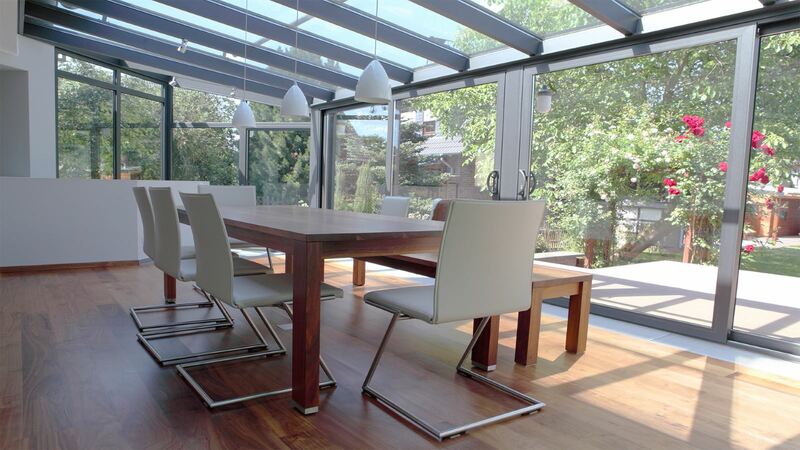 Revolutionise your home or office with innovative smart switchable window film. 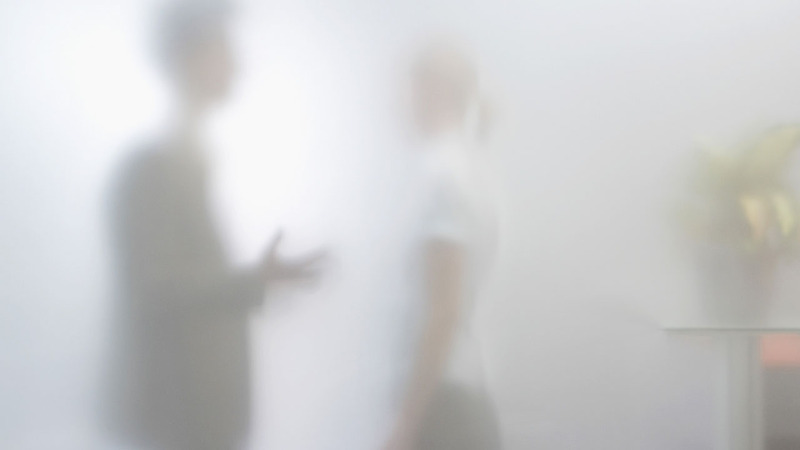 Choose between clear and or opaque frosted glass at the flick on a switch! Protect your car from the elements and harsh cleaning chemicals with our affordable ceramic coatings for cars. 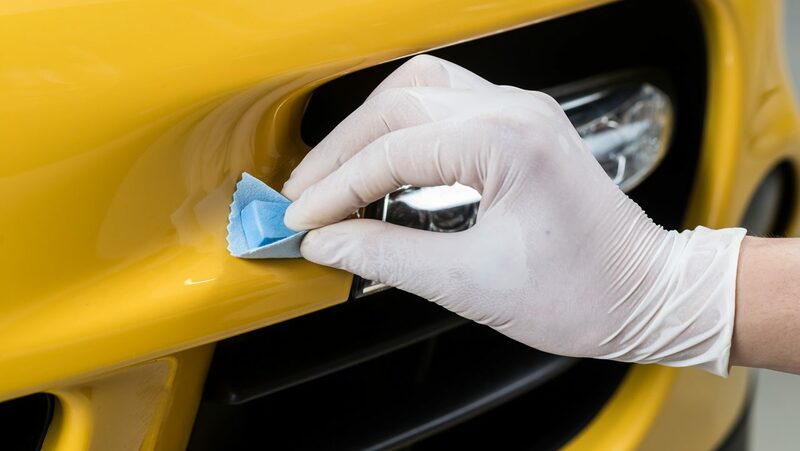 Apply to paintwork, alloys, bumpers and glass to retain a slick appearance. 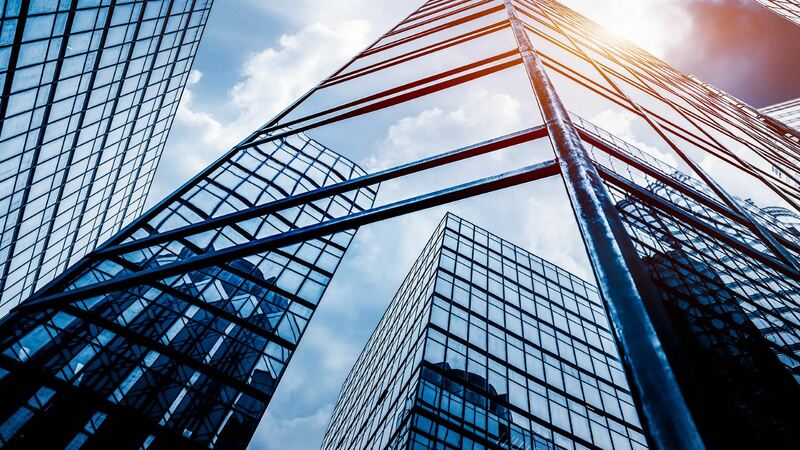 Commercial window film can improve the comfort of your property inside and improve the appearance of your commercial building on the outside. Protect your property or business with advanced bomb blast protection film. Transform your car with affordable car wrapping. With a choice of quality vinyls you can customise your car to suit your style. Train to be a professional window tinter with our window tinting training course. Learn from the experts! Add style, privacy and keep the sunshine out with our affordable car window tinting. Approved by over 90% of car manufacturers our vehicle tinting services make your ride a more comfortable experience. Why choose Window Tinting UK? We are the largest window tinting company in the UK. As a result, we have gained a reputation for offering professional window tinting at competitive prices. 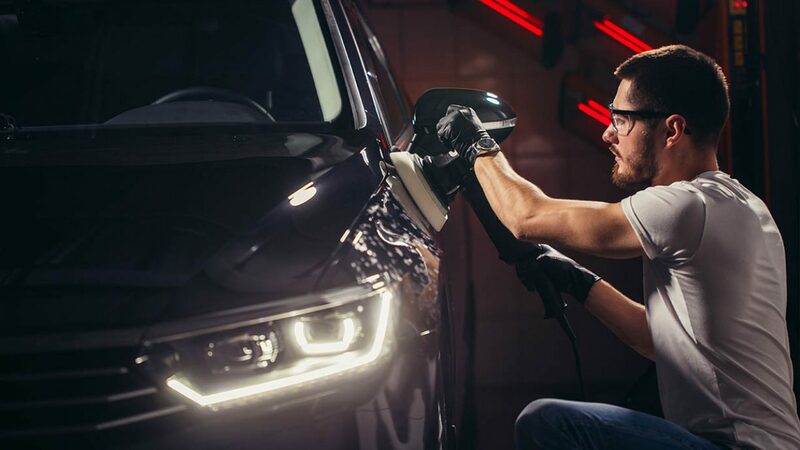 All our window tinters are trained to the highest standards, so you can be sure your car or property window film will have a flawless finish. In addition, we use the best window films available on the market and because we are so confident in the quality of our window films we also offer a lifetime warranty on all our window film products. Our window tinters come to you! With our window tinters strategically placed around the South and South West, we can come to you at a time and date to fit around your lifestyle. Whether you are in Cornwall, Devon, Somerset, Bristol, Hampshire, Wiltshire, West Sussex or Surrey we offer affordable window tinting services for your car or property. To get a quote for window film and tinting, just give us a call. Alternatively, fill out our handy contact form and we will get back to you as soon as possible. Window tinting is legal in the UK, however, there are certain restrictions in place. To find out more, click here to visit our page about window tinting law. It depends on the make and model of your car and the extent of tinting you require. To get a free window tint quote, contact us. Do tinted windows block out UV rays? The window film used can block out up to 99.9% of UV rays. Will the window film be covered by warranty? Yes. All our window film products are covered by a manufacturers lifetime warranty. Window Tinting UK are located through out the South West and East. We offer our car expertise services in: Cornwall, Bournemouth, Weymouth, Taunton, Yeovil, Portsmouth and Southampton.